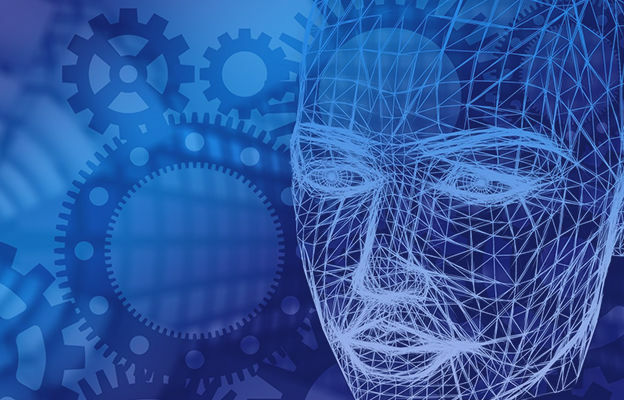 View our webinar recording to explore a case study of a global financial institution leveraging AI to support their Regulatory Change initiatives and the lessons learnt during their journey. This session, hosted by CUBE's Founder & CEO, is designed to help those involved in managing Regulatory Change within financial institutions. CUBE Webinar - Regulatory Change and AI - a customer journey from CUBE on Vimeo.